American Salvage is rich with local color and peopled with rural characters who love and hate extravagantly. They know how to fix cars and washing machines, how to shoot and clean game, and how to cook up methamphetamine, but they have not figured out how to prosper in the twenty-first century. 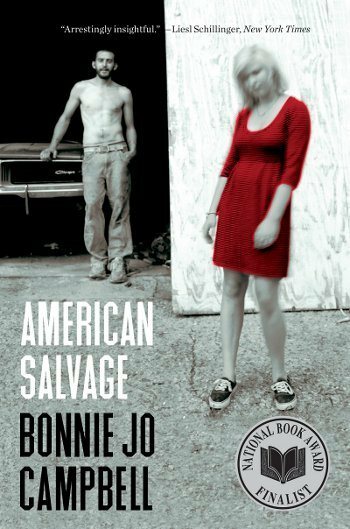 Through the complex inner lives of working-class characters, Bonnie Jo Campbell illustrates the desperation of post-industrial America, where wildlife, jobs, and whole ways of life go extinct and the people have no choice but to live off what is left behind.